The Educational Resource Center (ERC) at Middle Country Public Library offers support and enrichment for Middle Country residents, homeschooling families and educators by providing access to the Educational Resource collection featuring science equipment and kits, math manipulatives, curricula and educational games, online resources including subscription databases and ERC specific programming. The ERC collection and programming is funded with support from the Long Island Community Foundation. Education Resource Center cards are available to out of district homeschooling families. For more information, please contact Deborah Hempe at (631) 585-9393 ext. 223 or hempedeborah@mcplibrary.org. These programs are open for registration to all Middle Country Public Library and Education Resource Center card holders. ERC programs are sponsored by the Long Island Community Foundation. For children ages 11 – 17 years old. Come create “seed bombs” that will bloom into beautiful flowers and benefit the pollinator community! For children ages 5 – 10 years old. Celebrate Earth Day at the library by creating a variety of crafts using recyclable and natural materials. The Green Teens will be volunteering and assisting children with their creations. For families with children ages 5 – 17 years old. Enjoy quality family time playing games together at the library. We’ll have our giant versions of Jenga and Monopoly as well as other favorites and games from the ERC collection. Middle Country Public Library offers a wide variety of online databases providing learning experiences for all ages on a wide variety of topics which can be accessed with your Middle Country Public Library card or ERC card. • MCPL cardholders click here for all a list of all Kids Databases and Online Resources for teens. • ERC cardholders click here for a list of all ERC Databases. BrainPOP provides engaging short-animated movies for students, together with quizzes and related materials, covering the subjects of science, social studies, English, mathematics, engineering and technology, health, and arts and music. BrainPOP is for students in upper elementary through middle school, while BrainPOP Jr. is geared toward students in K-3rd grade. 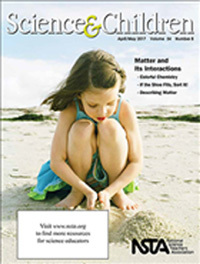 This resource is available for use in the library. Please see the librarian at the Youth Services desk to access this resource. Features expert video instruction, available anytime and anywhere, day or night, at home or on the road. Because ePrep courses are student-adaptable, having ePrep is like having a private tutor every step of the way. ePrep students maximize their scores by practicing under test-simulated conditions. Expert instructors then answer questions and solve problems in the same pencil-paper environment that students will experience on test day. By engaging both the student’s eyes and ears while demonstrating how to solve test problems in real time, ePrep magnifies understanding and retention. All ePrep videos can be paused, rewound, and reviewed again and again as needed. New users must create an account with ePrep prior to first time use. 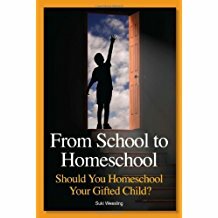 This site features articles and reviews of books related to homeschooling, education and related political and spiritual issues. 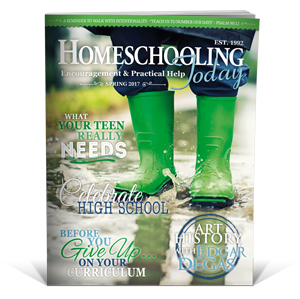 A fun and informative site about homeschooling with articles & how-tos. 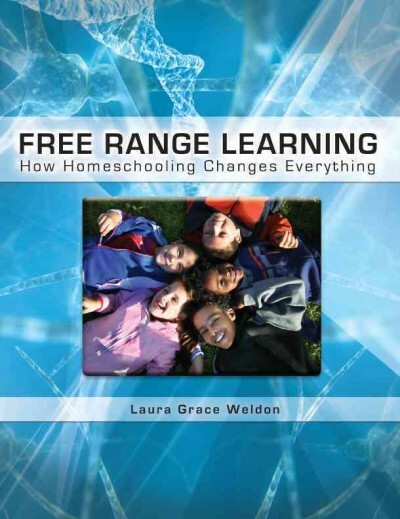 This portal of free resources available online includes information about many topics including ordering free curriculum, online unit plans, lesson plans, and worksheets, as well as information on supplementing or creating a homeschool curriculum. Learn and keep up to date on New York State regulations. 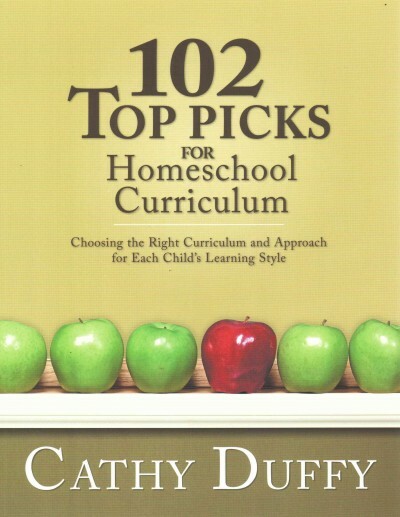 Key laws and requirements related to homeschooling. This site offers a step-by-step, grade-by-grade, subject-by-subject guide to the classical pattern of education called the trivium. 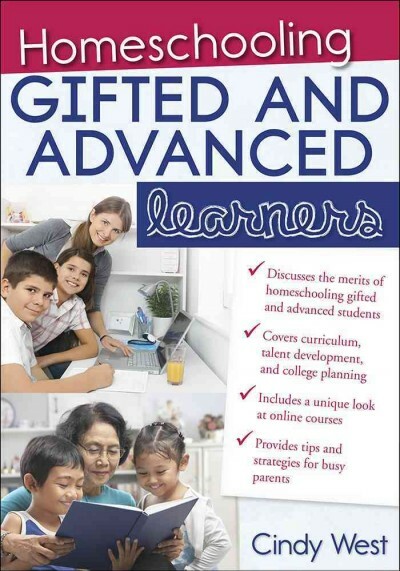 Searching for an online homeschool curriculum? Compare the best companies using consumer reviews and our comprehensive buyers guide. Check out the sheep barn at Farm Sanctuary in Watkins Glen, NY. Video provided via “explore”.